Whether you’d like to set up a sampling, need help planning your event or just have general catering questions, please feel free to call us at (845) 268-7132. 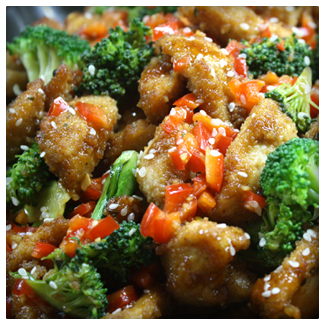 Our mission is to provide our current and future catering clients with the best meal, service and experience. My caterers and I look forward to serving you! P.S. 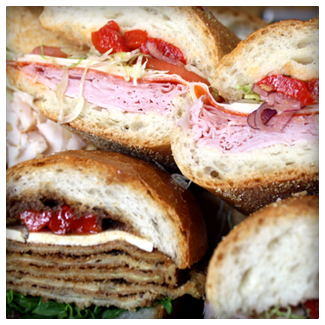 – It really doesn’t matter what I say about Valley Cottage Deli Catering and what we can do for you. 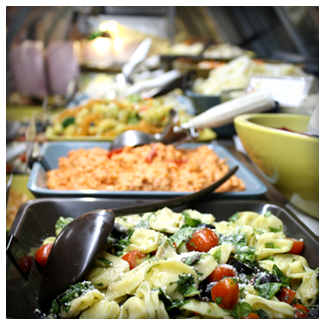 Click HERE to read testimonials from our catering clients. Valley Cottage Deli Catering, is a New York based full service, drop-off, delivery and banquet catering company located in Rockland in the Hudson Valley area. Valley Cottage Deli Catering will send you only the best caterer to feed your employees, co-workers, friends, family members, office, church, home, factory, school, doctor’s office, hospital, or non-profit organization. 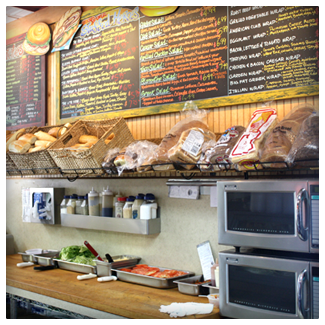 Valley Cottage Deli Catering provides the best service to Valley Cottage, Congers, New City, Nyack, Bardonia, Stony Point, Orangeburg, Pearl River, West Nyack and Blauvelt. 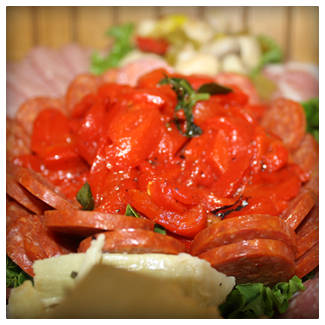 To set up or book your next catering meal with pasta, Italian, chicken, Sandwiches, Heroes, seafood, call (845) 268-7132. 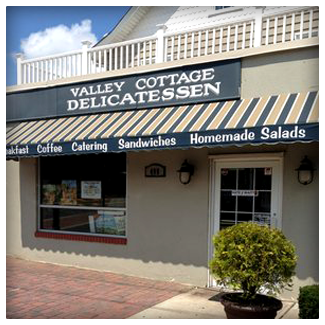 Valley Cottage Deli Catering is a caterer used for lunch, dinner, breakfast, afternoon break, anniversary, awards dinner, baby shower, office catering, corporate catering, birthday, open house, client appreciation, picnic, convention, family reunion, golf tournament, bereavement, employee appreciation, safety, anniversary, grand opening, graduation party, ground breaking, holiday party, inventory meal, Black Friday, fundraising, office lunch, pharmaceutical rep, pharm rep, rehearsal dinner, school field trip, sports banquet, tailgate party, teacher appreciation lunch, tenant appreciation, topping out party, training class, wedding and wedding shower catering.